Hide and Seek is a classic. Hiding in plain sight is the NEW classic. This game is easy to learn and easy to play. Plus, it's fun for all ages. So the next time your stuck inside looking for a new way to bond with your children/grandchildren, try a few rounds of hiding in plain sight. 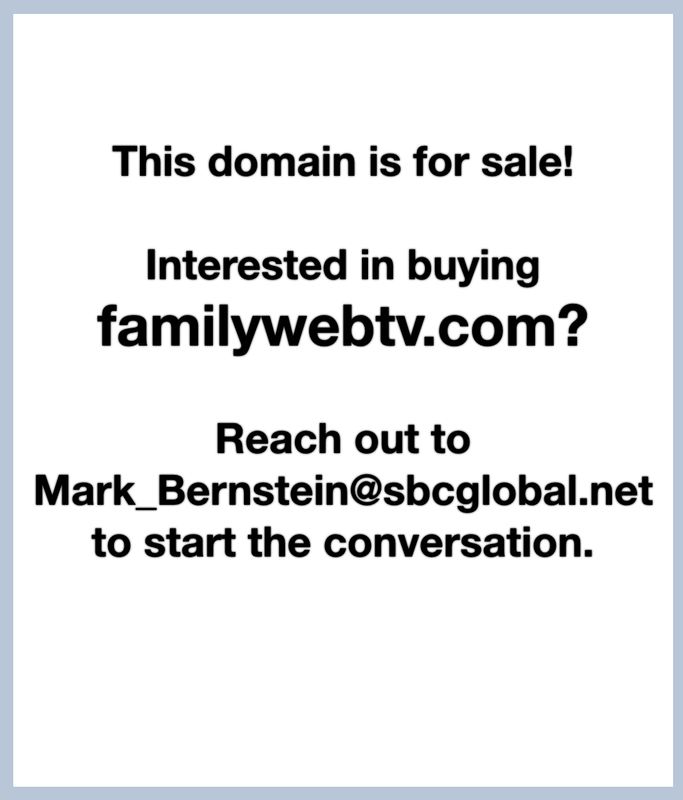 Hiding in Plain Sight from Family Web TV on Vimeo.